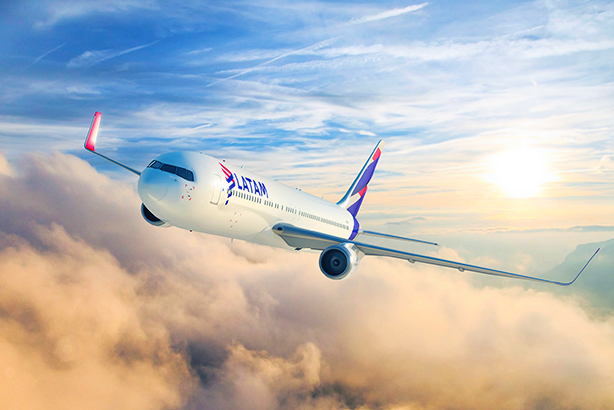 Latin America's largest airline, Latam Airlines, has chosen Grifco to handle all of its UK PR. LATAM is the largest airline in Latin America. The one-year brief will primarily focus on media relations and the distribution of news around new routes that Latam Airlines is introducing. Grifco senior account director Nadia Walford will oversee the account in the UK. She told PRWeek the agency won the business through its affiliation with the MMGY global network in Spain, which is an integrated marketing consultancy that specialises in the travel, leisure and hospitality sectors. Based in Chile, Latam Airlines has subsidiaries in Argentina, Brazil, Colombia, Ecuador, Paraguay and Peru and operates 1,300 daily flights around the world. The airline has new routes to Montego Bay, Jamaica, and Tel Aviv, Israel. This year it will commence a non-stop service between São Paulo and Munich. Over the next two years, the company will transform the interiors and in-flight experience of more than 200 aircrafts in a $400m (£313m) cabin makeover. Latam Airlines has also become the first airline group to use biometric boarding in South America.